Part 1 is the easiest so make it count! There are three parts to the speaking test and most students agree that part 1 of the speaking test is the easiest. In fact it’s designed that way in order to ease you into the test, but don’t be fooled. It’s just as important as the other two parts and it’s your best chance to make a good impression. It feels like a friendly interview and that’s because you’ll be asked questions on two to three personal, familiar topics such as your job, your studies, your hobbies, but also more random topics like rivers, clothes or your mobile phone. But all the questions will directly be about you – no academic opinions required, and you only have to give relatively short answers (not like the long answer in part 2) and use general English. Make sure you practise part 1 as much as the other parts. For some students, these topics seem too easy, so they might feel like they’re wasting their time studying or practising for them, that’s exactly why you should. Part 1 is the first and best chance to impress the examiner, so you should practise a range of common questions, so you can be as fluent as you can and be able to show off some good, natural vocabulary. This means phrasal verbs like ‘hang out with my friends’, idiomatic phrases like ‘grab a coffee’, ‘catch a movie’ or linking phrases like ‘it sounds kinda obvious’ or ‘believe it or not’. 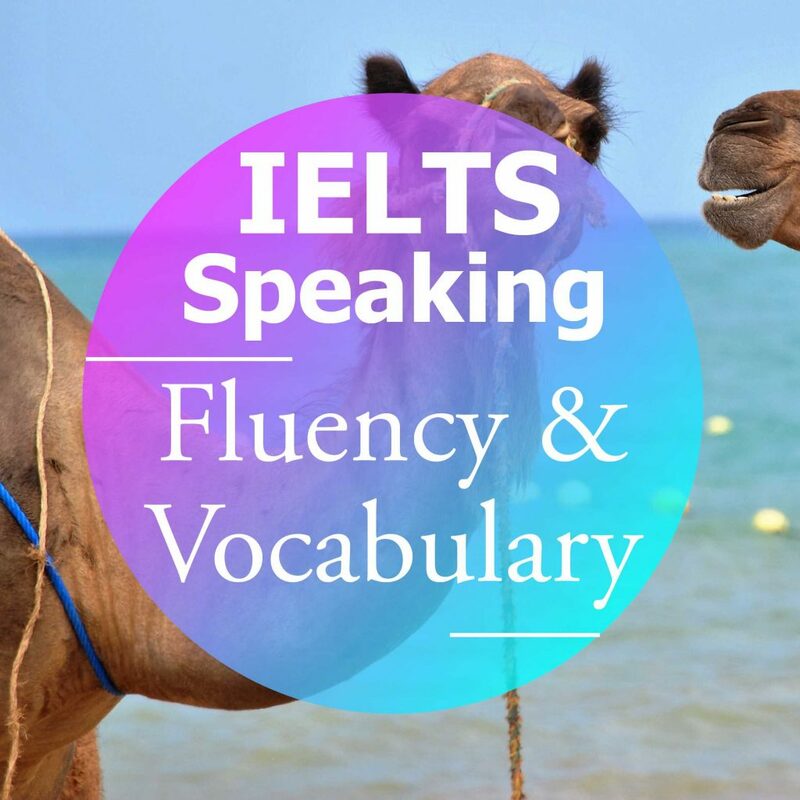 To improve your fluency, you should try to extend your answers by directly answering the question then adding two bits of extra information. Work – what’s your job? Studies – What do you study? Home – Do you like your home? Why? Hometown – Is it an interesting place to live? Colours – What colour would you not choose for your home? Clothes – Do you wear the same clothes when you go out and when you’re at home? Fast food – How often do you eat fast food? Music – Did you study music at school? Films – Is there a cinema near your house? Trees – Have you ever planted a tree? Cooking – Who usually does the cooking in your house? Rivers – Would you like to live near a river? Practise the questions above and let us know how it goes. Do you know any interesting Speaking Part 1 topics?